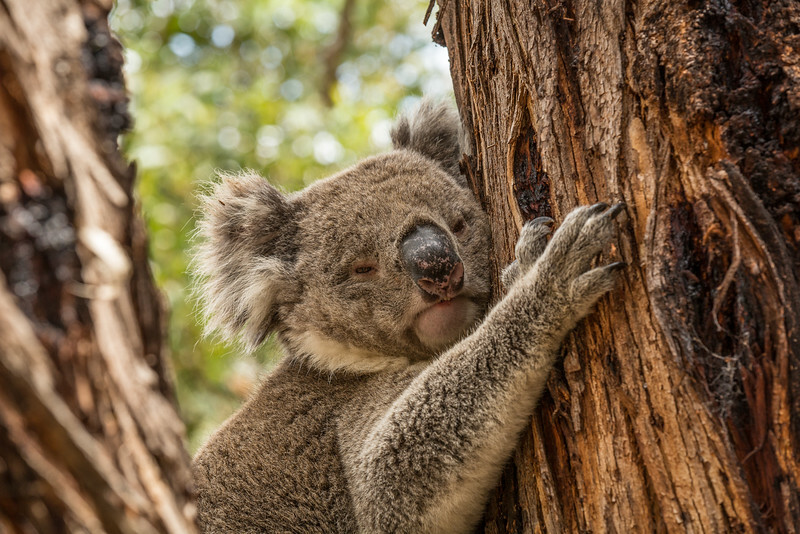 Some of the wildlife images I have taken when on my travels around Australia and overseas. 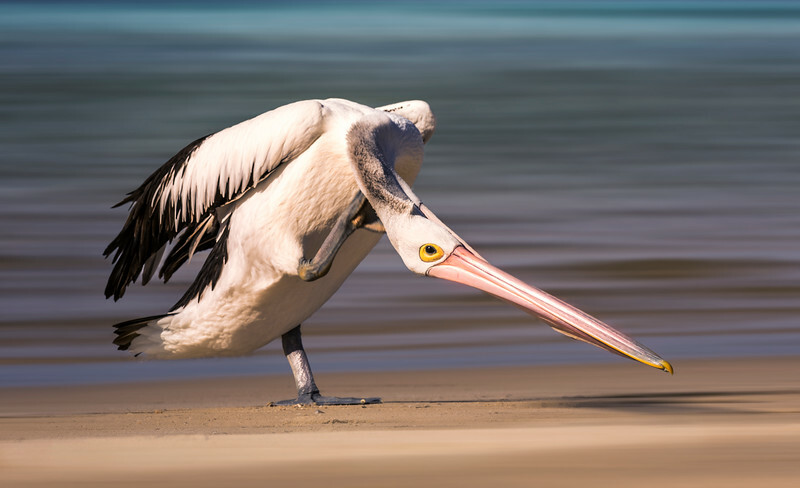 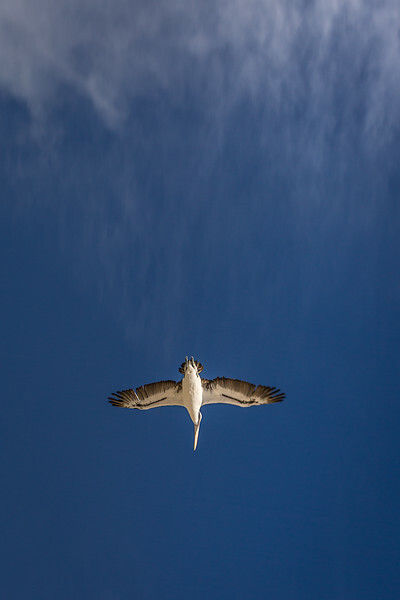 Pelican on Kangaroo Island, Australia. 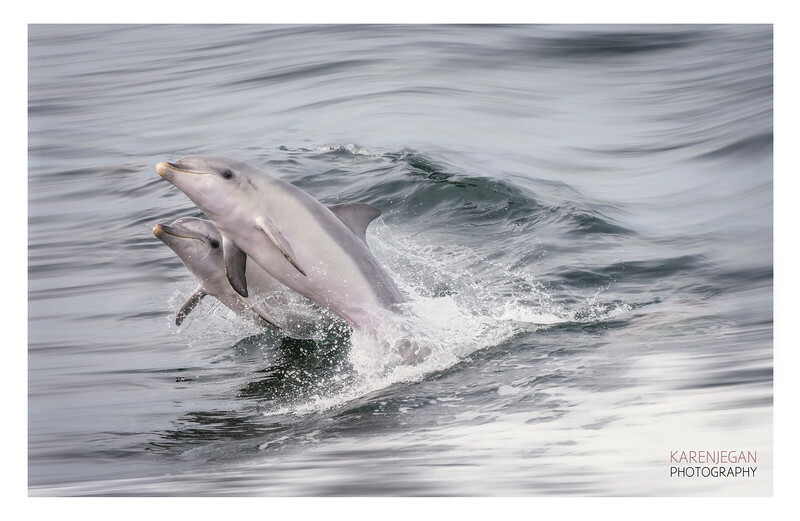 Two dolphins enjoying the wake of the boat on Kangaroo Island. 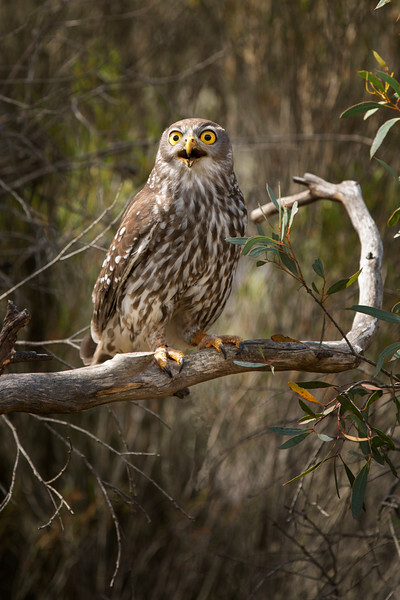 An owl on Kangaroo Island. 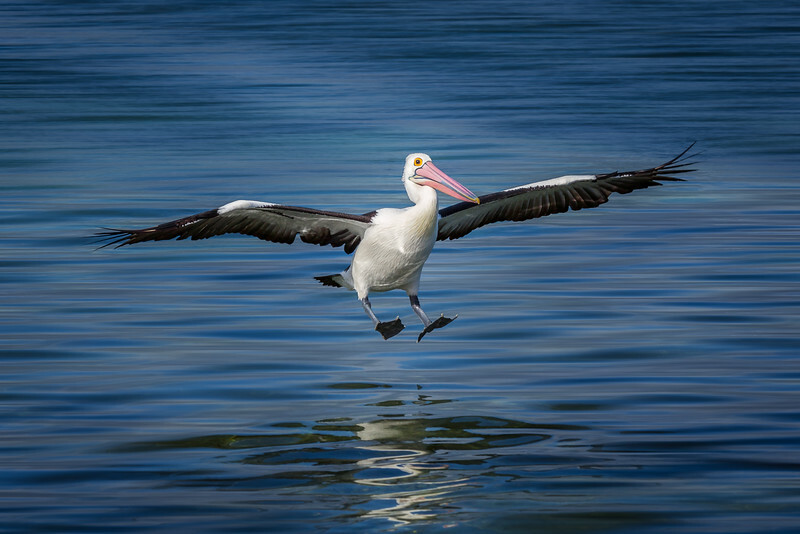 Pelican landing on Kangaroo Island. 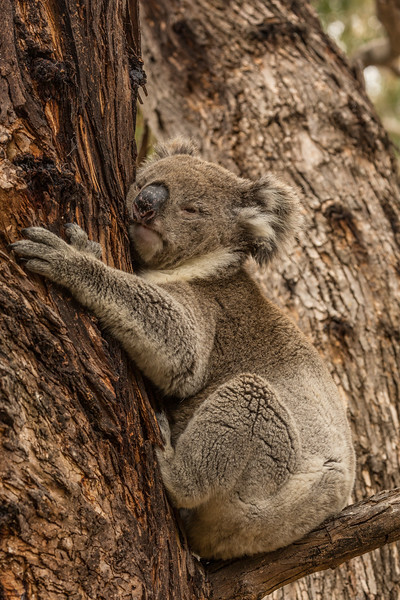 Koala outside a cafe on Kangaroo Island. 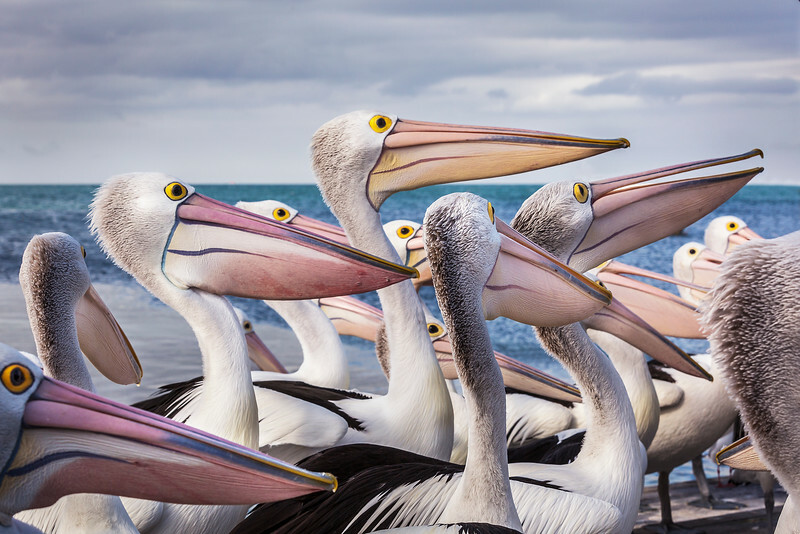 Pelicans feeding on Kangaroo Island. 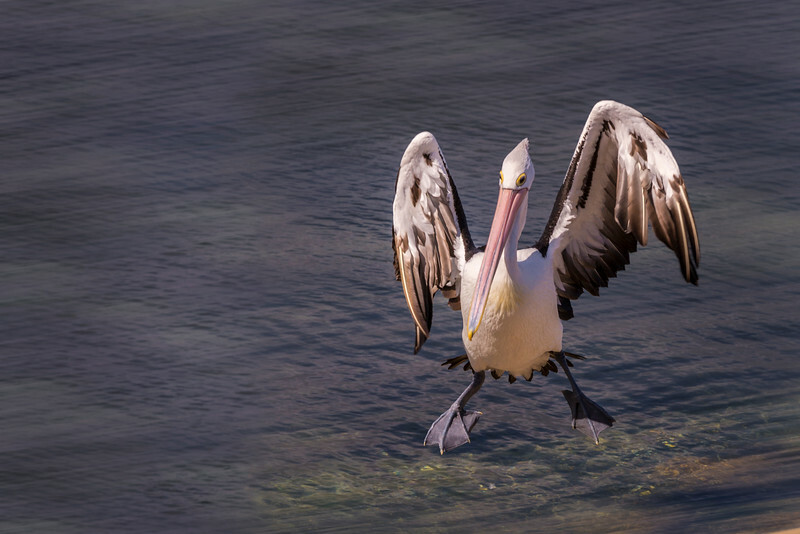 Pelican landing on the beach at Kangaroo Island. 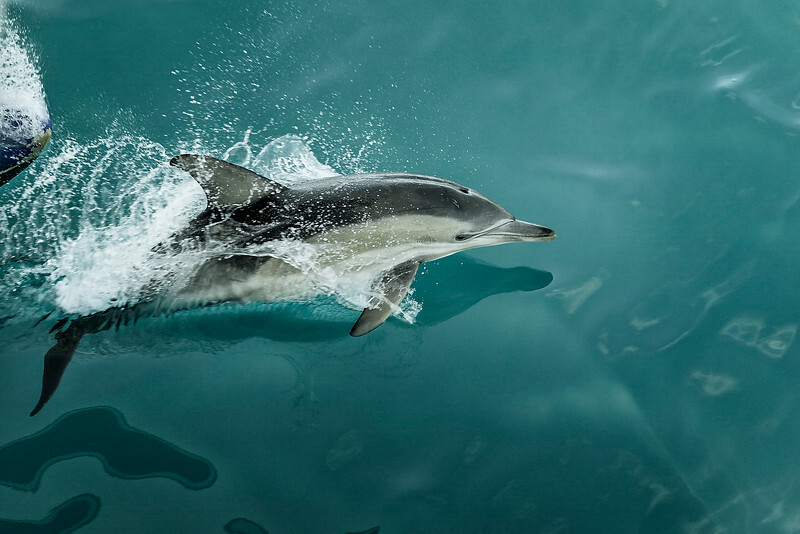 Dolphins enjoying the wake of the boat on Kangaroo Island. 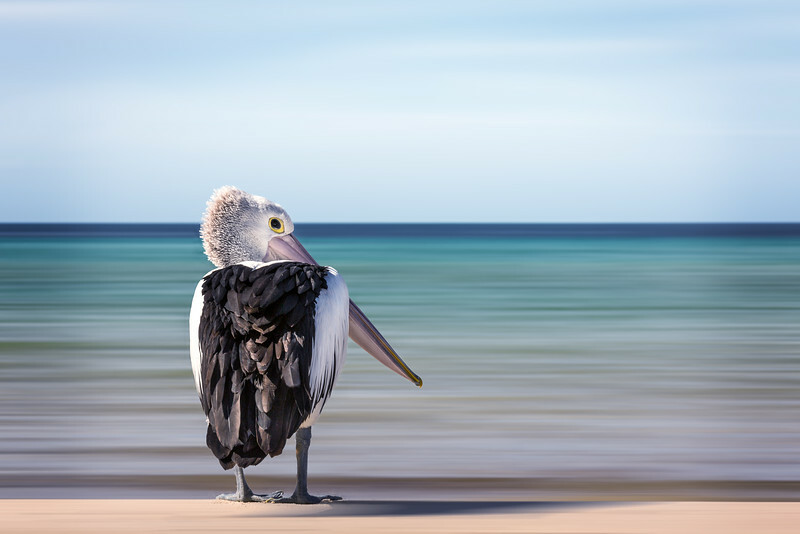 Pelican on the beach at Kangaroo Island. 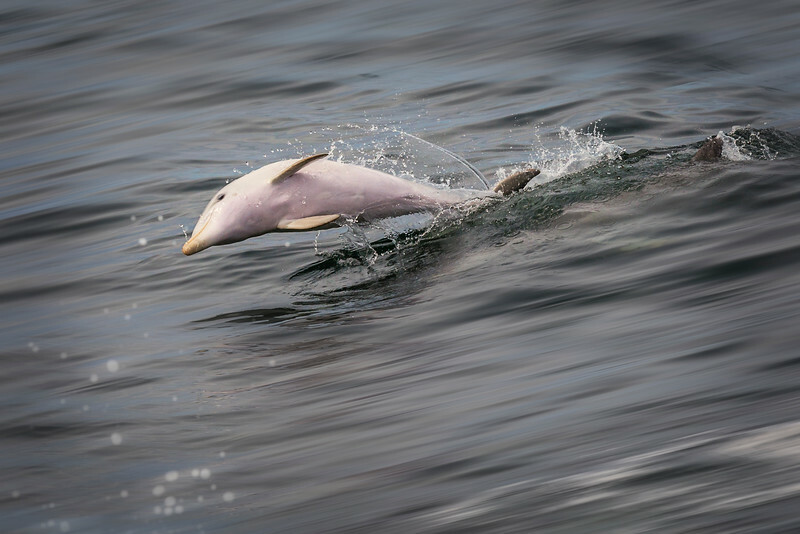 Surfing dolphin on Kangaroo Island. 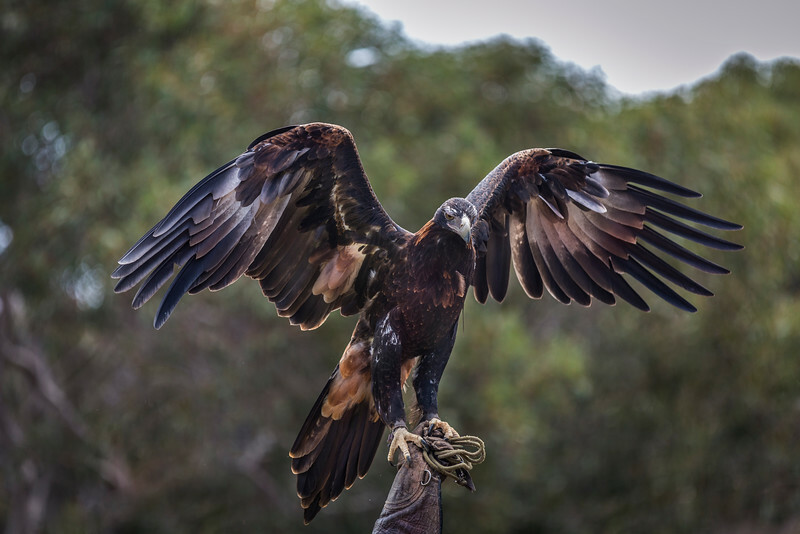 Wedgetail Eagle at the Raptor Park on Kangaroo Island. 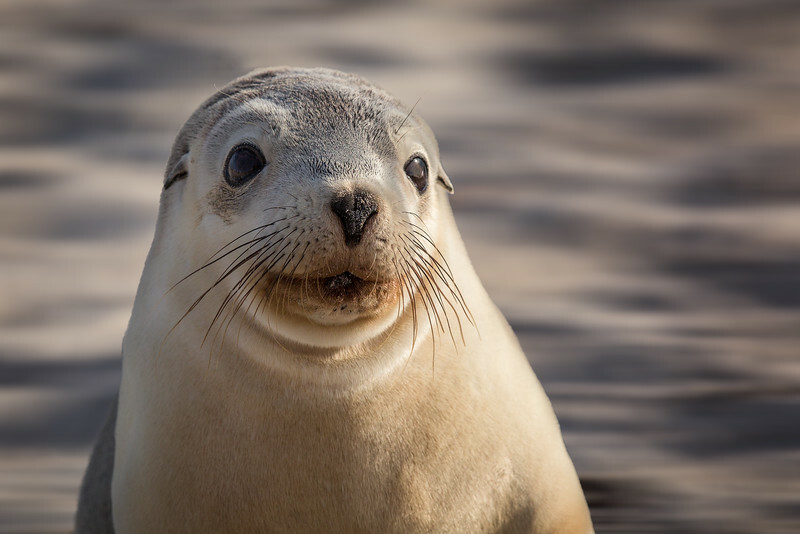 Baby seal pup on Seal Beach at Kangaroo Island. 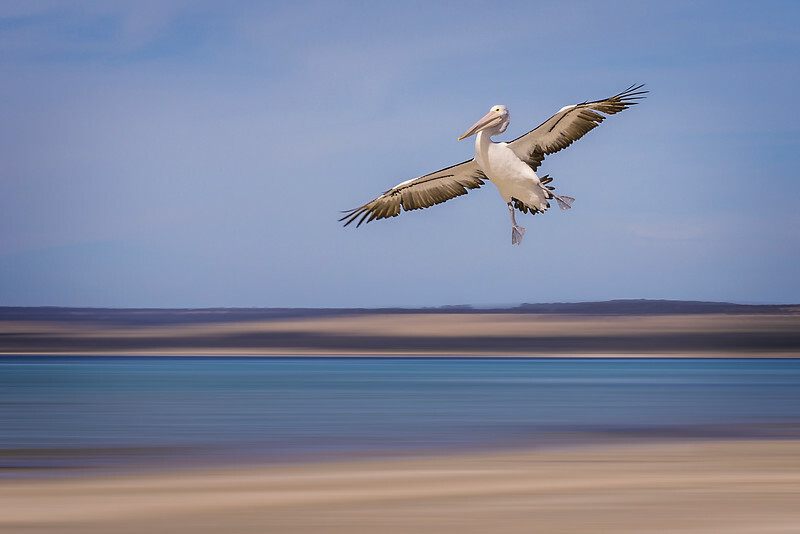 Pelican landing on the beach on Kangaroo Island.